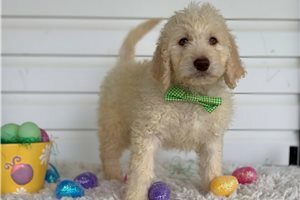 Super Dark and Handsome Male Mini Goldendoodle! 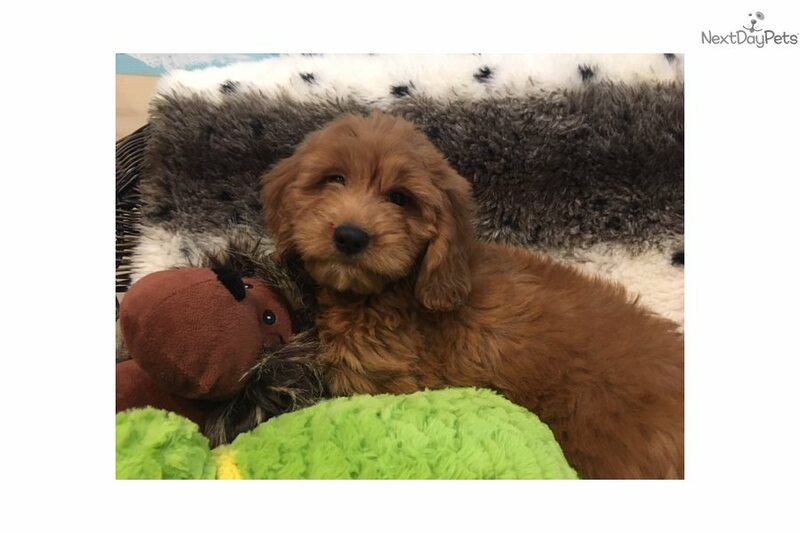 This Goldendoodle nicknamed Max sold and went to a new family. 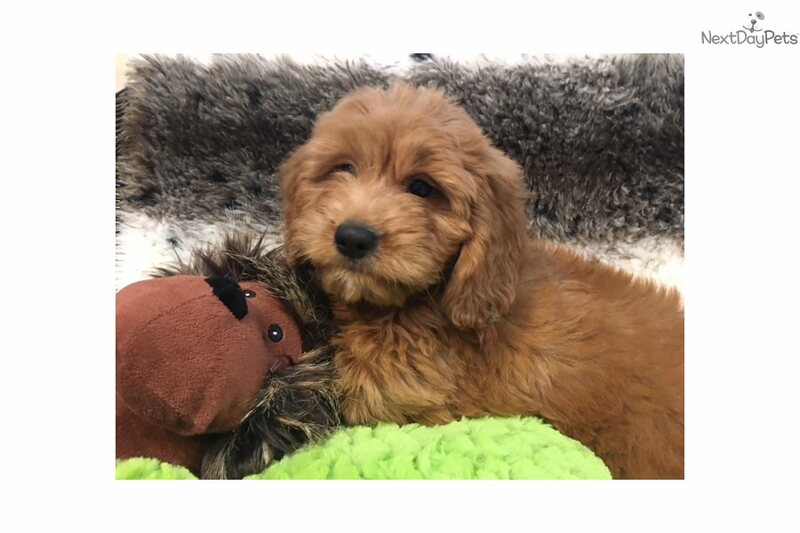 Goldendoodles generation are usually friends of everyone and strangers to no one, which makes them an ideal choice as a family dog. 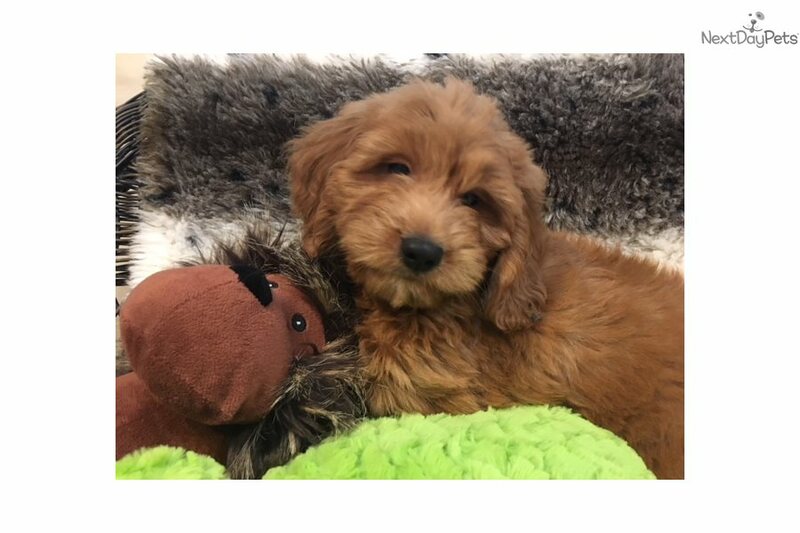 Due to their affable, outgoing personalities, Goldendoodles also make excellent companions for people with disabilities. 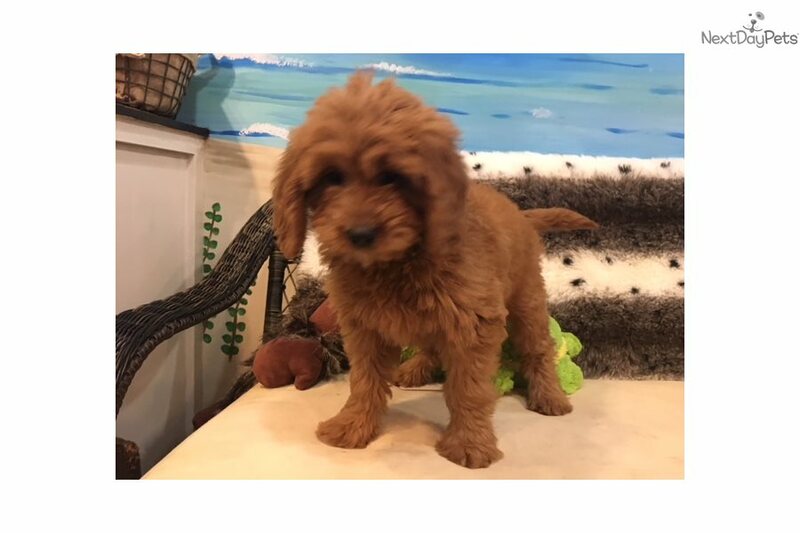 They are cheerful, trustworthy, gentle, affectionate, smart and highly trainable animals that have a keen desire to please. 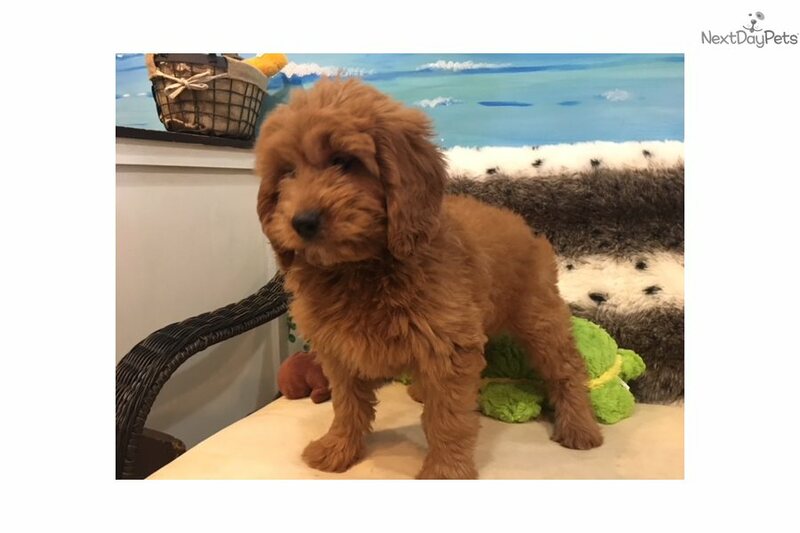 When properly socialized, Goldendoodles get along famously with kids, strangers and other companion animals.